In fact, there are lots of tools and applications. I selected the best ones. I use them by myself. So I start a series of articles on the best internet marketer tools from this important issue. https://popsters.us One of the best tools for learning statistics and content analysis of social networking communities (both your own and other different accounts) Facebook, Instagram, YouTube, Twitter, Pinterest, Coub, Google+, Flickr, Vk. 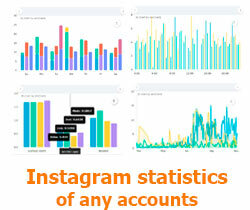 You can find the most popular and viral posts in a pair of clicks, as also useful statistics of any account. 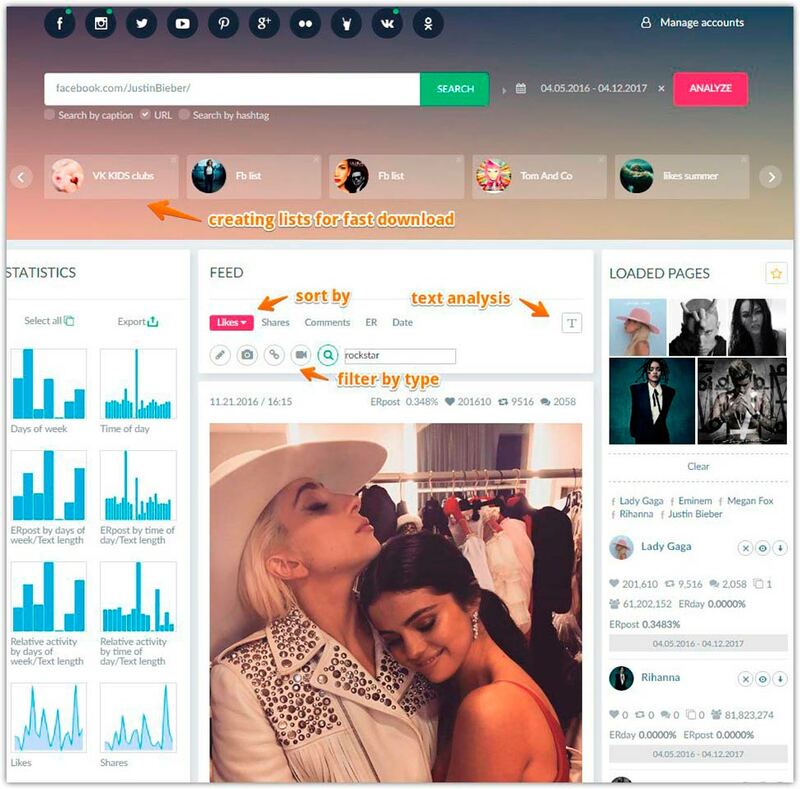 And other useful features for analytics and ideas for creating viral content. 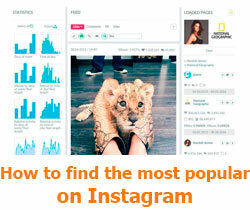 Today almost all brands and media have their own pages on social networks. Subscribing to updates of interesting pages you will be able to monitor and to evaluate the popularity of publications quickly estimating the interaction of subscribers. Once I made an example of monitoring the AviaSales page as an animation, it turned out this way (click to view). But there is such a moment. The major media make the announcement on their pages on social networks not for all the published materials. 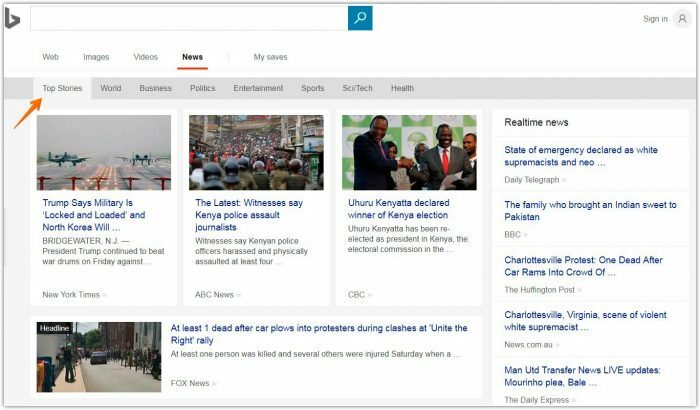 Using the news aggregator, for example, Google news or similar service Yahoo news, or bing news you will be able to access the most relevant news which were collected automatically from different sources. Aggregators also combine materials into thematic sections. So you can watch the most up-to-date information on the topic of your interest. https://scholar.google.com This is the specialized niche search for articles, scientific books, theses, abstracts and other excerpts from documents, scientific papers and professional online communities. If you need information about modern news, I offer to use it in conjunction with Google Alert. https://www.reddit.com This is a very popular community (mostly entertaining, but there are also quite serious rubrics). Here all the content is created by users. 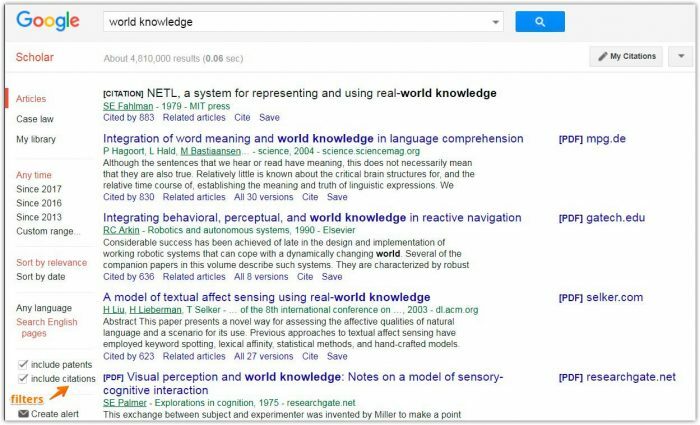 All publications have a rating, due to which participants can raise them in the top or to lower them in different subject headings. In the “Top” category, you can see the best content for current day. In the “Hot” category news which are gaining popularity actively. 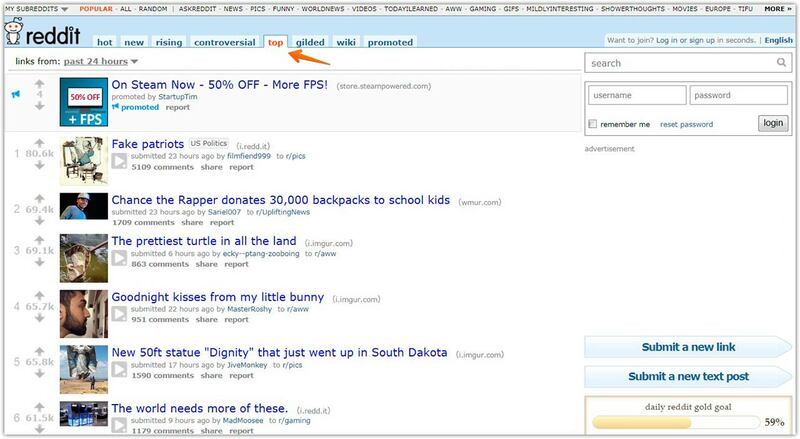 Also there are tags (which are called reddits) using which you can select the necessary topics and perform sorting only by them. That is great if you can find the right content. And the following tool will help you to save and sort it. https://getpocket.com A good tool which can help you to debug interesting materials directly from the browser if you want to return later. There is possibility to view your collections on the phone offline later using this application. To save the pages you can use the browser extension or only the tool as it is. 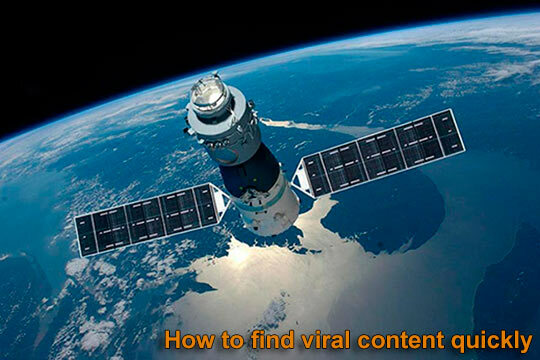 In this article we examined the most convenient and effective ways to find the most viral content on social networks quickly. And, of course, on the Internet in general. Most of them are completely free. 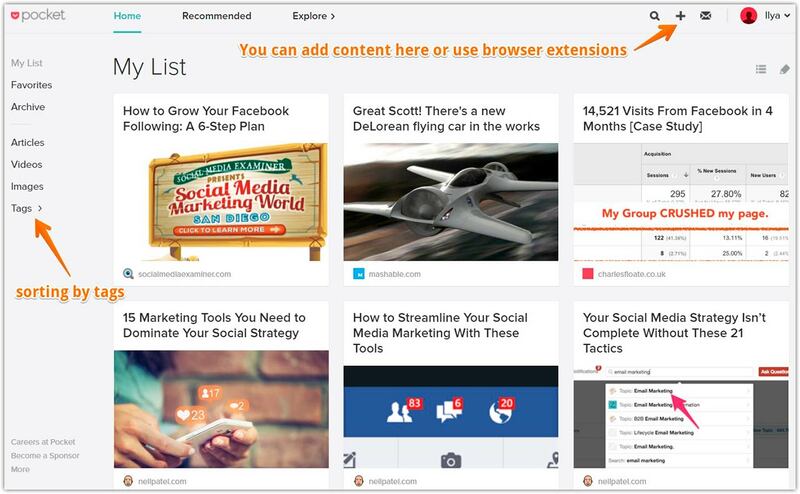 What can be popular most shared content useful for? 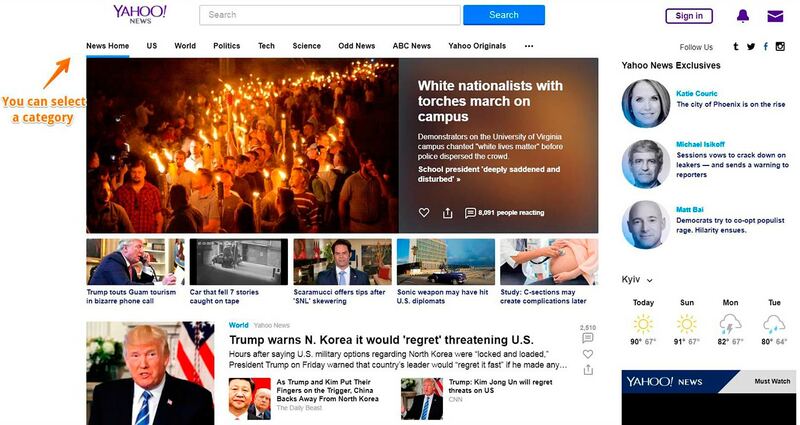 At least it can be used for tracking trends, for analysis and optimization of tasks you have, to increase sales (advertising – viral thematic pictures, and current headlines from information sources). After all, interesting and high-quality content is one of the most important elements of promotion on the Internet. So I wish you to make your viral content! 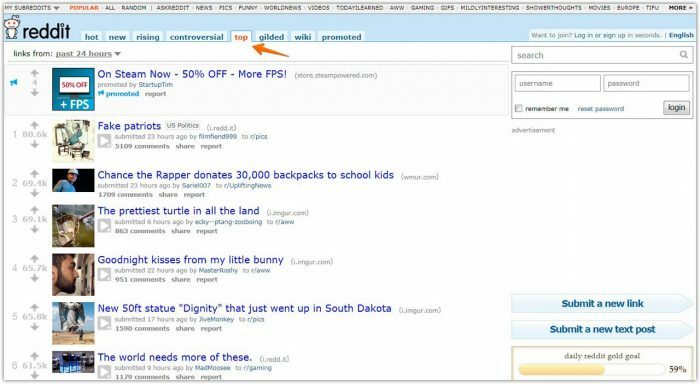 Top 9 Alternatives to BuzzSumo: Useful Content Search Tools. A complex and very useful article, will try to put the tips into practice. Thanks!